A small but welcome simplification for smaller unincorporated property businesses will be the option from 6 April 2017 to use a fixed rate deduction for every mile travelled by motor vehicle for business journeys (45ppm up to 10,000 miles and 20ppm thereafter). This will be as an alternative to claims for capital allowances and deductions for actual expenses incurred, such as fuel. Although repeating the Government’s commitment to maintaining Britain’s competitive Corporation Tax rates, the Chancellor did not announce rate changes, but instead removed “the anomaly of the indexation allowance for capital gains – bringing the corporate system into line with personal capital gains tax”. Companies will continue to receive indexation allowance, a relief for inflation, up to December 2017 but for disposals from January 2018 the indexation allowance will be frozen as the amount due on based on the Retail Price Index for December 2017. Those with long memories may recall that indexation allowance was frozen for individuals and trusts for capital gains after April 1998, before being completely abolished in 2008. Due to companies needing to provide for deferred tax, it is to be hoped that indexation will not be abolished in the future for companies. 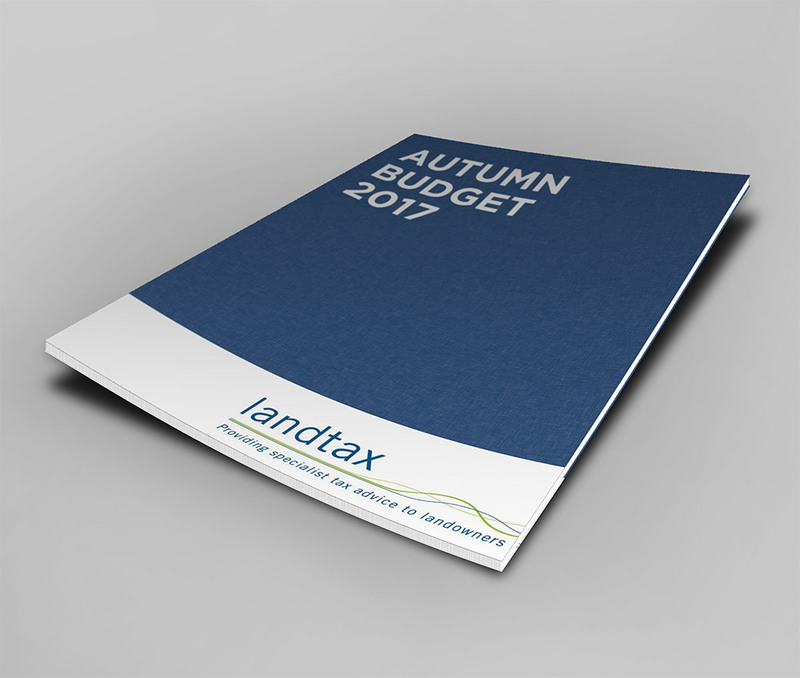 No changes to Inheritance Tax were announced in the Budget, other than the continued freezing of the nil rate band at £325,000. However, many homeowners will continue to benefit from the additional residence nil rate band, which is being phased in from April 2017. Following consultation and the issue of draft legislation in September, particular circumstances where the current rules for allocation of partnership profits are to be clarified from April 2018 where HMRC have considered that they have been seen as creating uncertainty. It is unclear what impact these changes will have (if any) when the partnership agreement allocates different sources of income (trading, property, investment etc) in different ways, often to avoid a gift with reservation arising for Inheritance Tax purposes. The annual tax on enveloped dwellings (ATED) annual charges will rise 3% from 1 April 2018 in line with the September 2017 Consumer Prices Index. The ATED applies to companies and mixed member partnerships which hold residential property valued at more than £500,000 (with a revaluation due as at 1 April 2018), but many businesses potentially affected by the ATED charges are able to claim reliefs (farmhouse relief and property rental business relief). Following a pause from the consultations issued in 2012 and 2013 aimed at simplifying Inheritance Tax charges for trusts, the detailed Budget Report published following the Chancellor’s speech noted that the government will publish a consultation in 2018 on how to make the taxation of trusts simpler, fairer, and more transparent. It is not clear whether this consultation will relate to further changes following the relatively minor Inheritance Tax changes for trusts in 2015 or whether the consultation will relate to Income Tax and/or Capital Gains Tax changes. As noted above, the Chancellor sought to talk up the housing market, by “encouraging” developers, by making best use of urban land, and continuing the protection of the green belt. The Chancellor also announced a new relief from Stamp Duty Land Tax (SDLT) applying from 22 November 2017 to raise the price at which a residential property becomes liable for SDLT to £300,000 for first-time buyers. Those claiming the relief will pay no SDLT on the first £300,000 of the consideration and 5% on any excess. However, no relief will be available where the total consideration for the purchase of the residential property is more than £500,000. Overall, an unexciting Budget for farmers and landowners, with the Chancellor’s dream of home ownership focussing on urban areas, “where people want to live”.